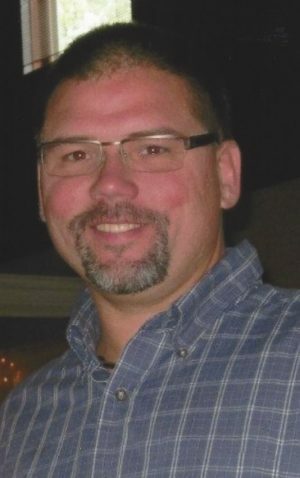 FULTON, NY – Robert E. Hollenbeck Jr., 44, of Fulton, passed away on Tuesday, November 13, 2018, from injuries suffered from an accident. He was born in 1974, in Oswego, a son to Robert and Ida Marley Hollenbeck. 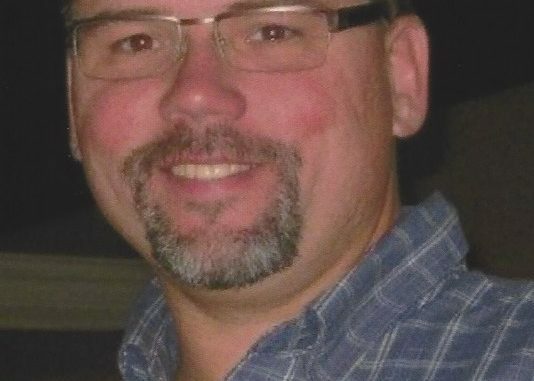 Bobby was a graduate of Hannibal Central School in 1992 and went into his career of truck driving. He enjoyed camping, cruising but over all his life was kart racing with his son, Hunter, with the support of his daughter, Haley. Bobby was predeceased by his mother, Ida Hollenbeck, in 2017; and father-in-law, Robert Taylor, in 2017. He will be greatly missed and forever loved by his wife, Lisa Taylor Hollenbeck; two children, Haley and Hunter Hollenbeck; father, Bob (Clara) Hollenbeck of Fulton; five siblings, Jessica Battles of Fulton, Danielle (Shawn) Bixby of Volney, Amanda (Michael) Cornish of Fulton, Bruce (Kelly) Hinman of Florida and Gina Hinman of Florida; mother-in-law, Alice Taylor of Cleveland; as well as several aunts, uncles, cousins, nieces and nephews. Calling hours will be held 4 to 7 p.m. on Tuesday, November 20, at Foster Funeral Home, 910 Fay St., Fulton. A funeral service will be held 11 a.m. on Wednesday, November 21, at the funeral home, with burial to follow at Mount Adnah Cemetery, East Broadway, Fulton. Thoughts and prayers for the family u will be miss by so many my friend.I’m glad I had the chance to become a friend and spend the time we had together. I know u surrounded by so many already.RIP Bobby,God speed got another great one !! !